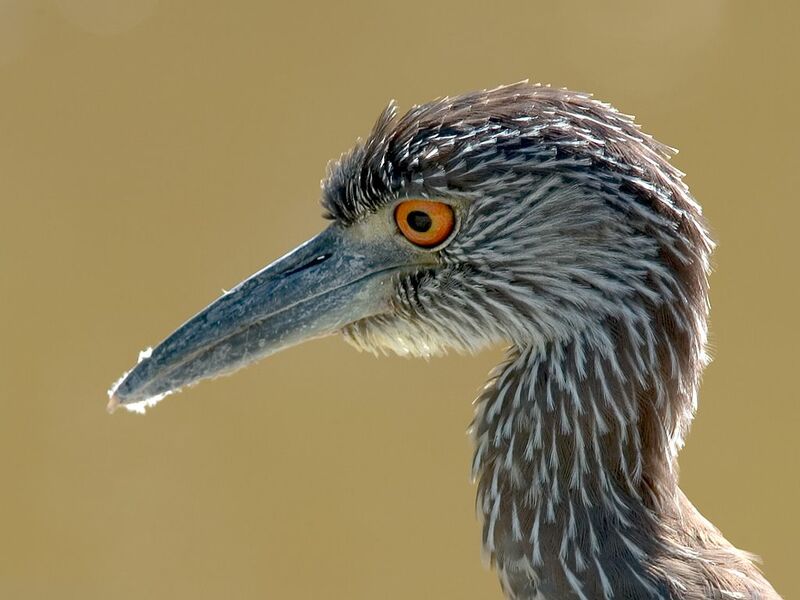 thomasoneil.com Florida: Yellow-crowned night heron, 'Ding' Darling National Wildlife Refuge, Florida. Dec. 22, 2002. [#148] Click on image for next photo.